Today, President Obama announced that Papahānaumokuākea Marine National Monument, located in the Northwestern Hawaiian Islands, will expand from 139,818 square miles to 582,578 square miles. That's bigger than the total land area of the state of Alaska -- and makes Papahānaumokuākea larger than any other land or ocean conservation area on Earth. Papahānaumokuākea Marine National Monument hosts an amazing array of wildlife, from 14 million seabirds representing 22 species that breed and nest within its boundaries, to over 7,000 species of marine life, one quarter of which are found only in the Hawaiian Archipelago. The monument is also of great importance to Native Hawaiians, with significant cultural sites found in the original monument area on the islands of Mokumanamana and Nihoa. This expansion will help protect and sustain Hawai’i's marine life and cultural sites for future generations. Originally designated in 2006, by then-President George W. Bush, Papahānaumokuākea Marine National Monument previously protected the waters within 50 miles of the uninhabited Northwestern Hawaiian Islands. In 2010, the monument was inscribed as a mixed natural and cultural World Heritage Site by UNESCO, making it the first mixed UNESCO World Heritage Site in the United States. Now, President Obama has expanded most of the monument out to 200 nautical miles within federal waters. The expanded area will provide additional protection for open ocean features including seamounts, submerged reefs and sunken islands. 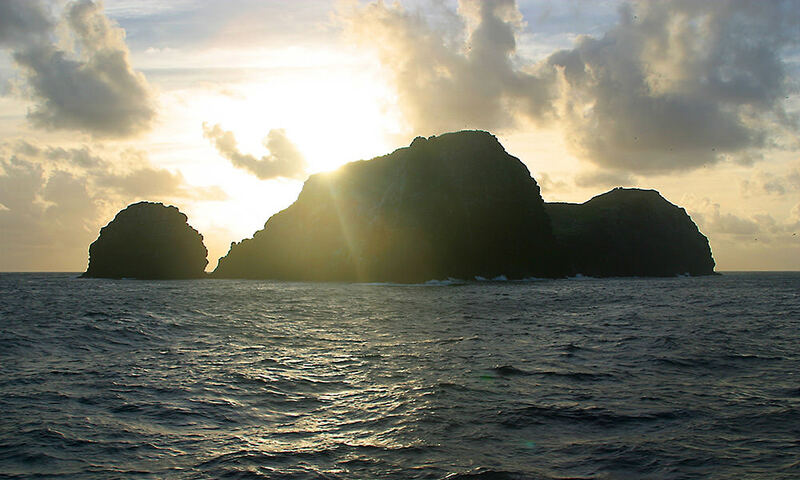 The monument will continue to be managed by NOAA, US Fish and Wildlife, and the State of Hawai'i, and will also include the Office of Hawaiian Affairs within the co-trusteeship. Commercial fishing and other resource extraction activities, which are currently prohibited in the boundaries of the existing monument, are also prohibited within the expanded monument boundaries. 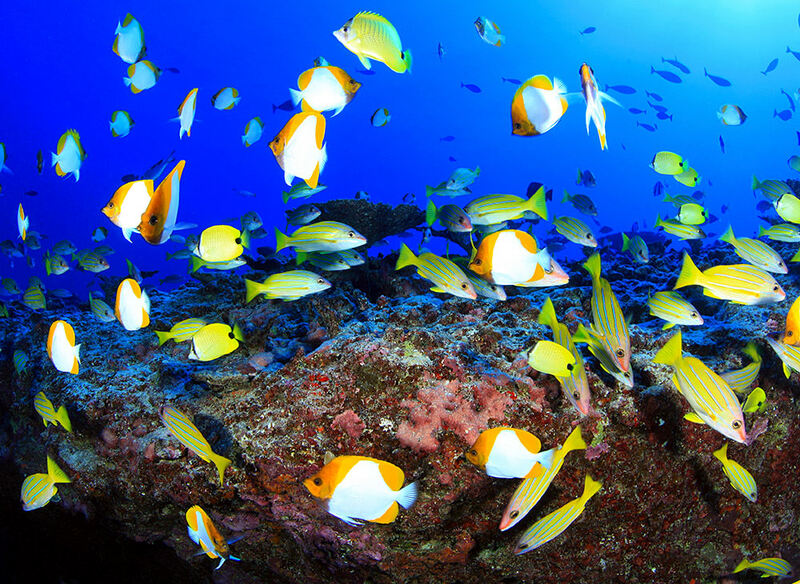 Noncommercial fishing, such as recreational fishing and the removal of fish and other resources for Native Hawaiian cultural practices, is allowed in the expansion area by permit, as is scientific research. "We are honored to be a partner in the management and protection of what is now the largest protected area in the world," said John Armor, acting director of NOAA's Office of National Marine Sanctuaries. "Through daily interaction, management, research and outreach, we will continue working with our partners to to protect this unique ocean treasure, home to rare natural and cultural resources. The monument holds a sacred place in Native Hawaiian culture. With this announcement, it also holds a place in history for global ocean conservation." This expansion not only provides direct protection to this global resource, but also brings critical attention to the need for increased ocean conservation and protection worldwide. Despite its remote location in the Northwestern Hawaiian Islands, Papahānaumokuākea Marine National Monument faces a looming threat of global climate change that will affect its land and marine ecosystems, as well as its cultural resources -- a threat that ocean resources are facing across the globe. What does the expanded Papahānaumokuākea Marine National Monument look like? In February and March of 2016, NOAA and partners conducted an expedition to explore deep waters in and around Papahānaumokuākea Marine National Monument. 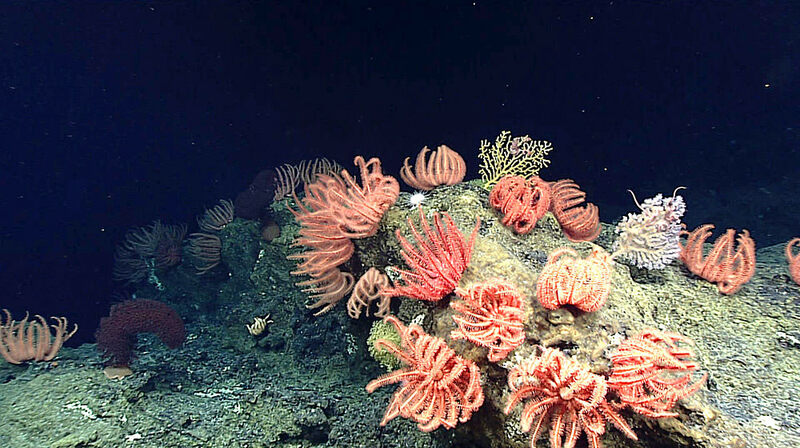 Using the high-definition camera's on NOAA's Deep Discoverer remotely operated vehicle, scientists captured imagery of deep-sea biology and geology at depths ranging from 2,130 feet to 2.7 miles (650 - 4,300 meters) that had never been seen before. This expedition is part of a three-year effort, led by NOAA's Office for Exploration and Research, to gain basic knowledge about the largely unknown marine protected areas in the Pacific. The combined information gained during this effort will help managers to better understand, and therefore protect, these special places. 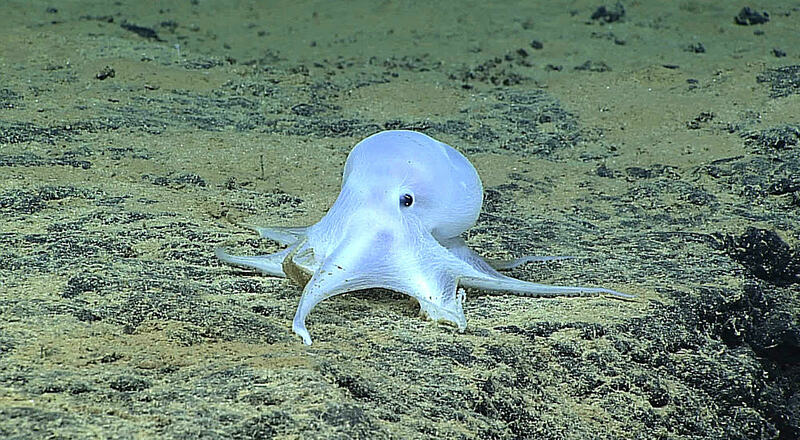 Video courtesy of NOAA; produced by the Global Foundation for Ocean Exploration. For additional photos and videos visit the media resources page. Presidential Proclamation -- Papahanaumokuakea Marine National Monument Expansion Fact Sheet: President Obama to Create the World’s Largest Marine Protected Area Papahānaumokuākea Marine National Monument Media Resources Monuments and Sanctuaries: What's the Difference? 10 Years of Papahānaumokuākea National monument in Hawaii becomes world's largest marine protected area Secretaries Pritzker, Jewell Applaud President's Expansion of the Papahānaumokuākea Marine National Monument Climate Change Vulnerability Assessment for the Papahānaumokuākea Marine National Monument What does the expanded Papahānaumokuākea Marine National Monument look like?